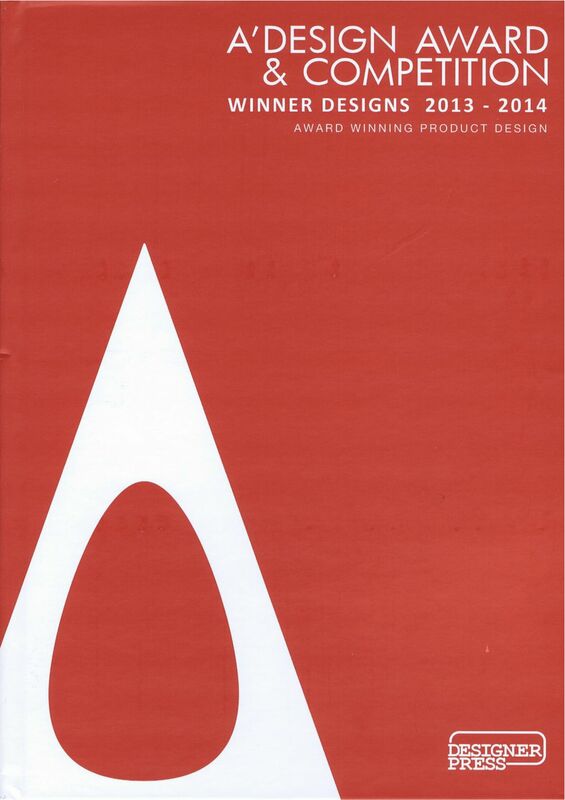 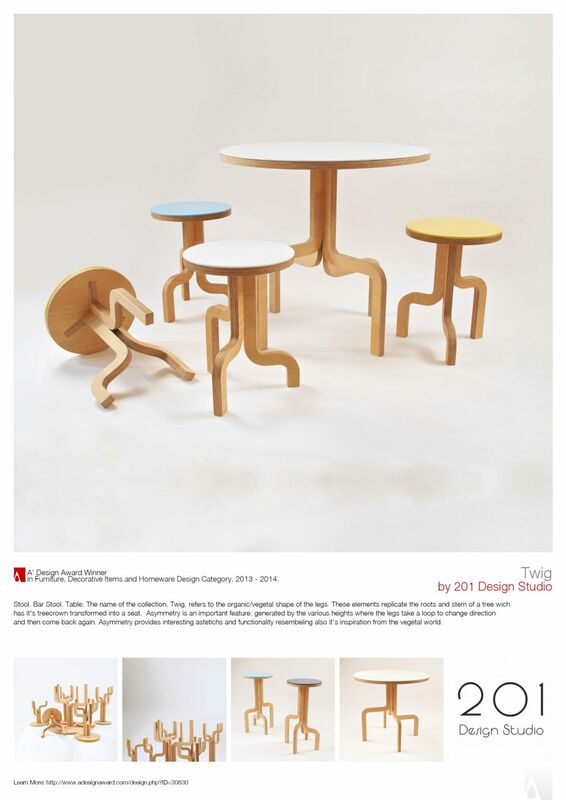 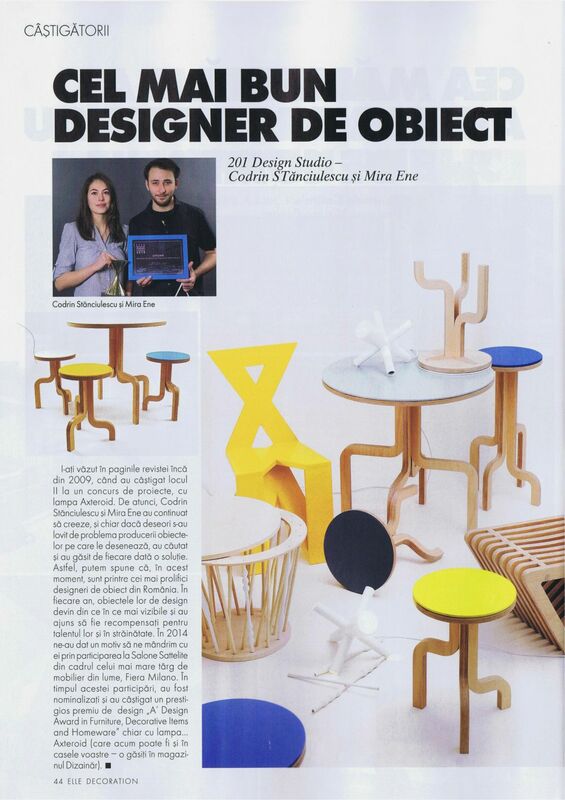 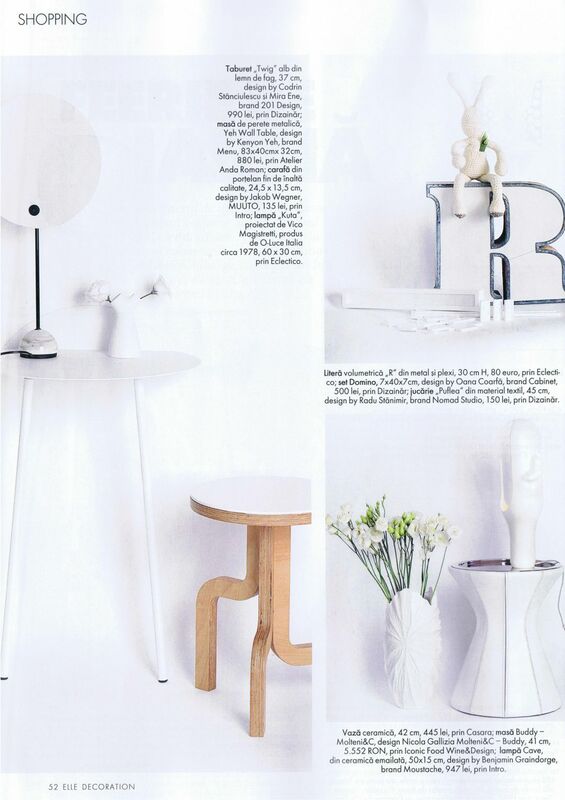 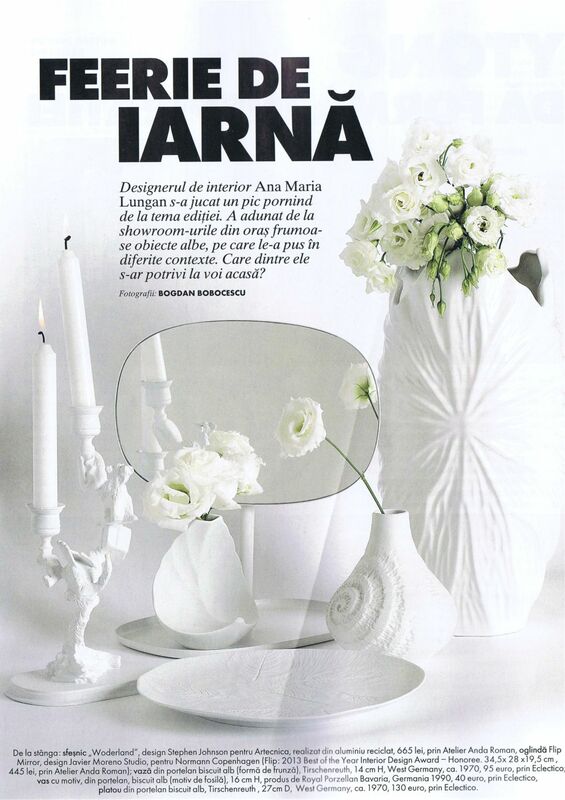 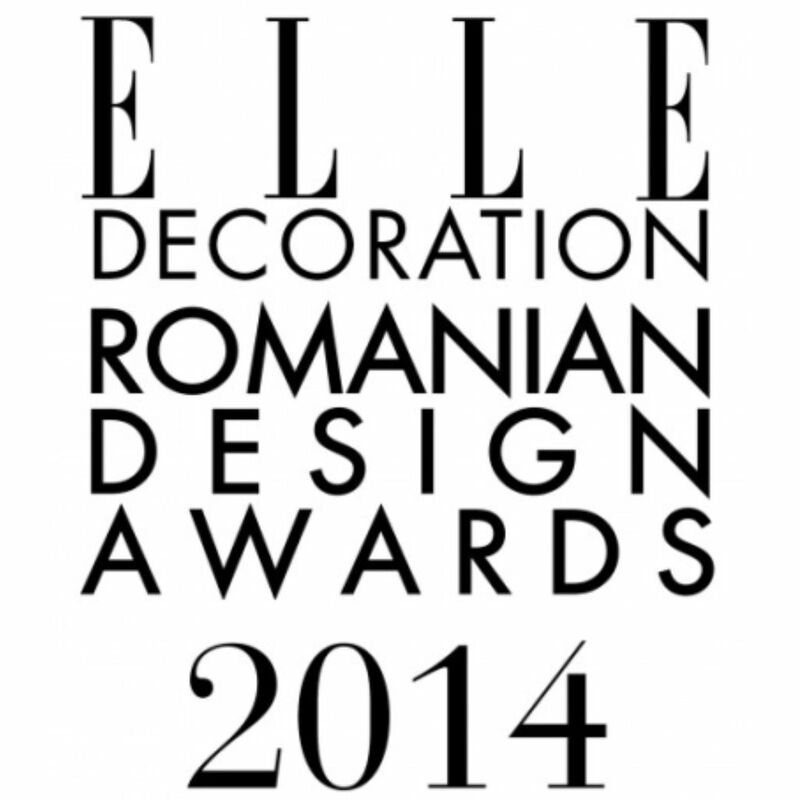 201 Design Studio wins BEST DESIGNER OF 2014 within ELLE Decoration Romanian Design Awards. 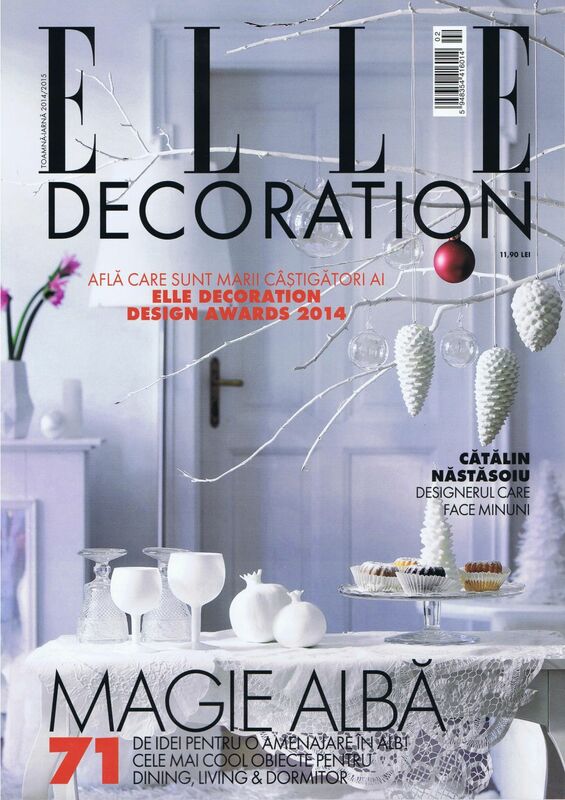 It is a great honor for us to be awarded in this first edition, and also a great encouragement. 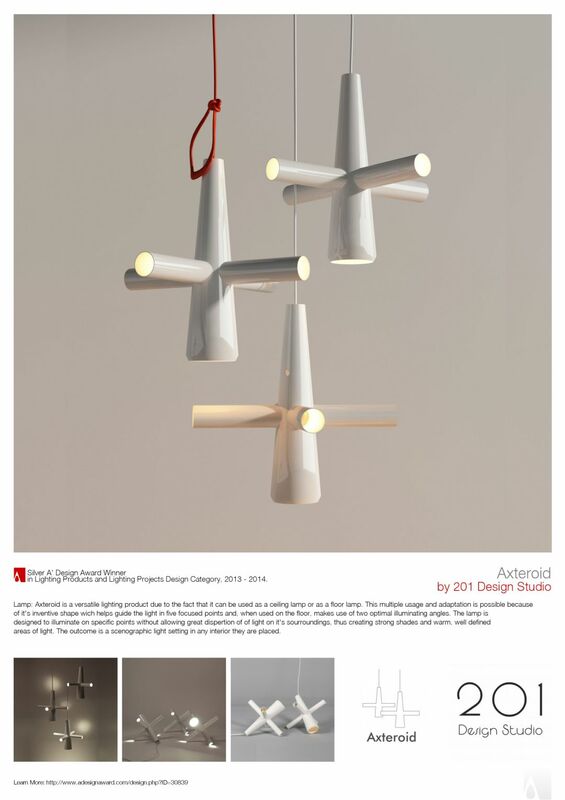 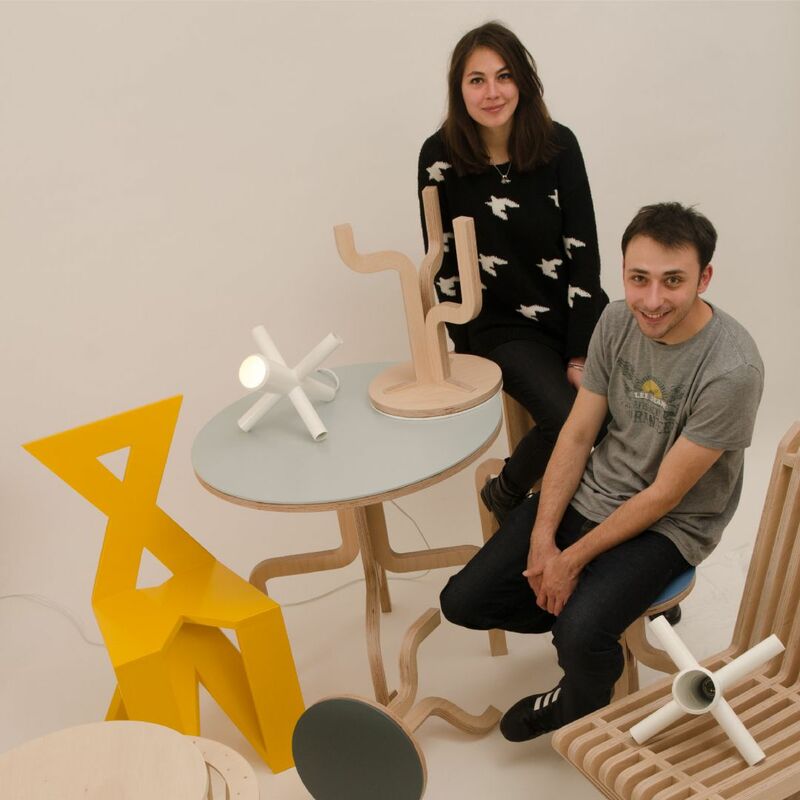 Axteroid lamps chosen to be exhibited among A’ Design Award winners at Chengdu Design Week. 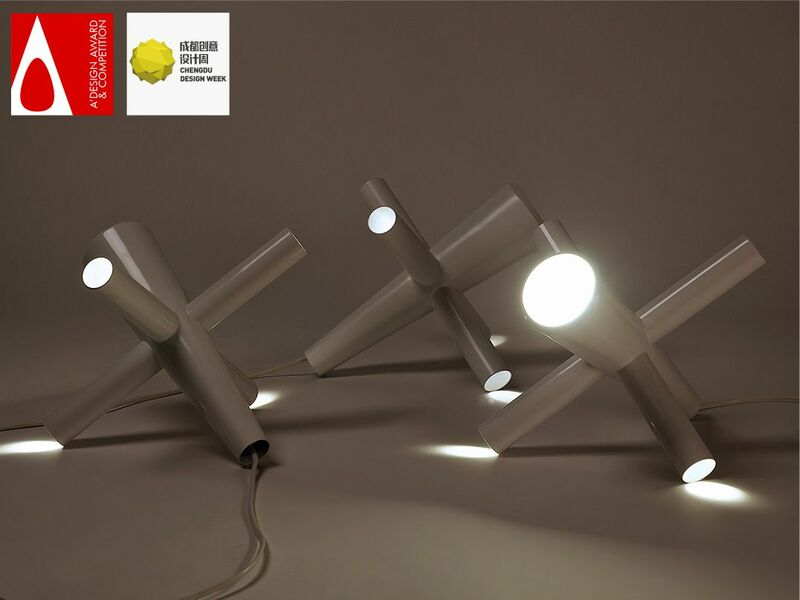 We are happy to share that Axteroid Lamps have been selected, along other present and past A’ Design Award winners, to take part at Chengdu Creativity & Design Week – “Exhibition of Top 100 Global Creativity & Design”. 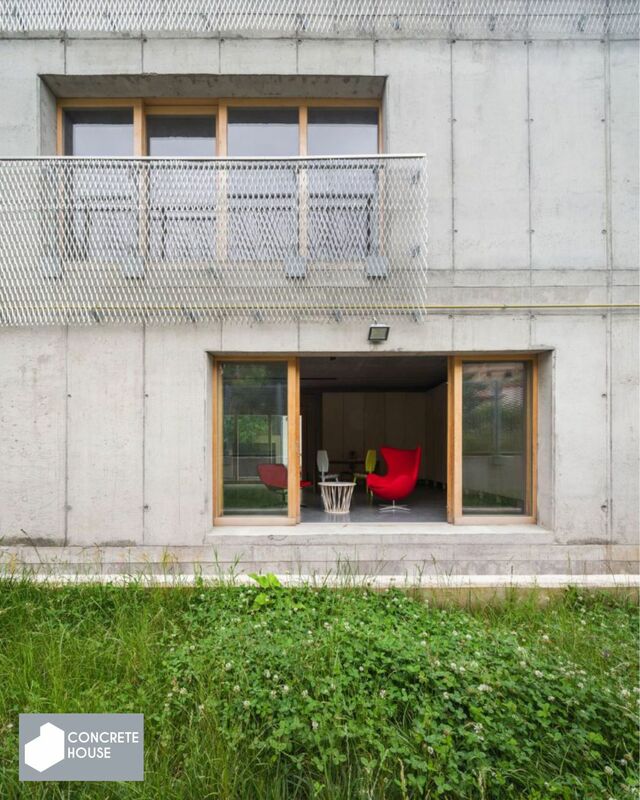 Some of the studio’s products are now part of the first Center of Culture and Innovation in Architecture from Romania, Concrete House. 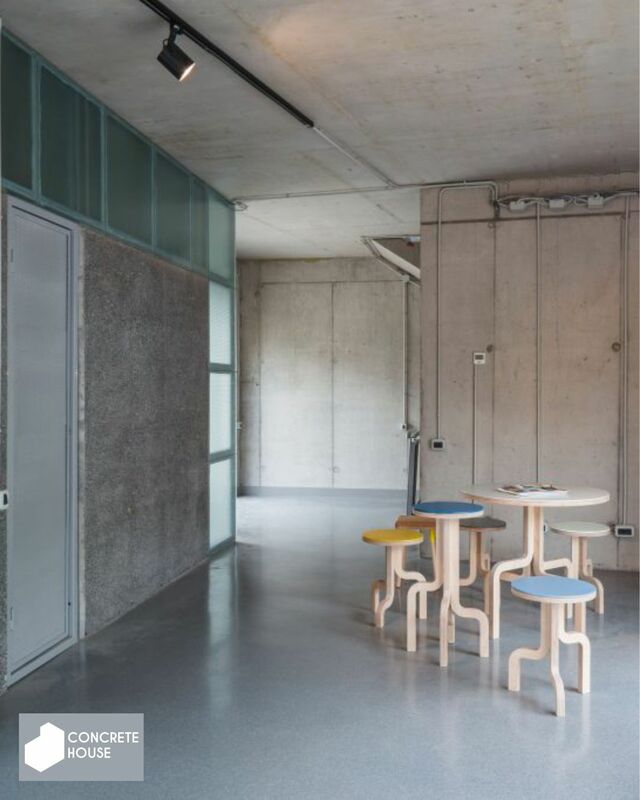 Tui table, 2Seat, Axteroid lamps and Twig Collection are some of the furnishes chosen for this beautiful interior project.